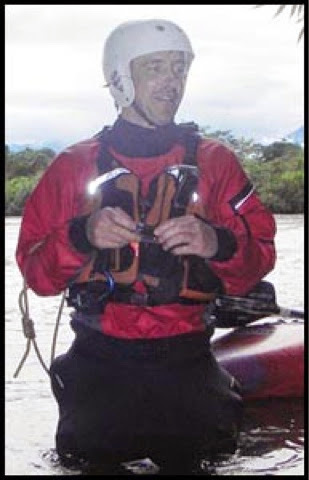 AND A NOBEL PRIZE FOR SAVING RIVERS SHOULD GO TO... MATT TERRY byJuliet Jacobson-Kastorff | DBP MAGAZINE ONLINE The World's Best Free Whitewater Publication. 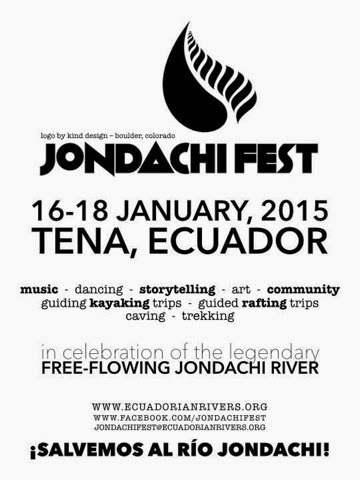 DBP MAGAZINE ONLINE contributing writer Daniel T Young is on hand running the river and reporting on the festival. He has interviewed a number of folks and we will be running his story and photos shortly. 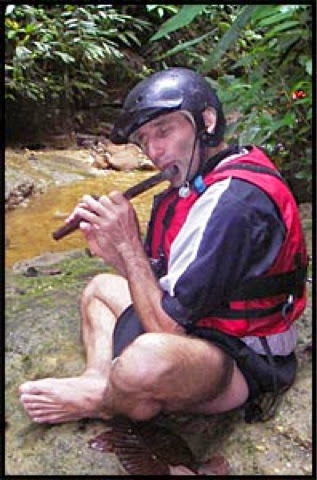 One must first focus on paddling and partying after all! 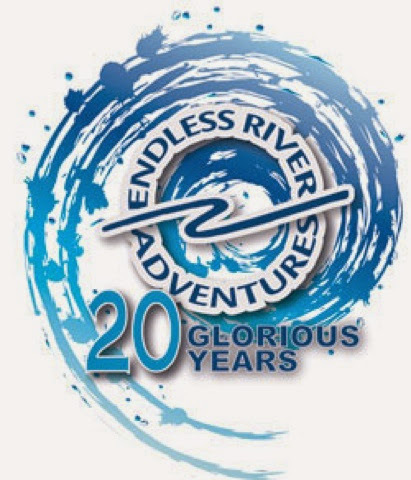 He obtained permission for us to run this interview of ERI founder Matt Terry, which first ran on the Endless River Adventures website back in 2011, to set the table for his report and also tell the tale of how the Institute got it’s start and became the major player in the efforts to save the Rio Jondachi. 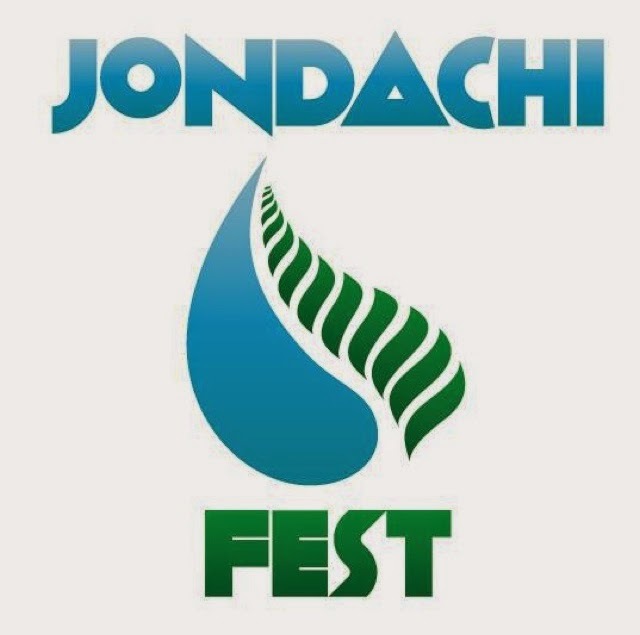 The Festival is wrapping up today, and has been a great time and positive experience for all involved. Hopefully the ill-conceived project will be shelved and this dramatic watershed preserved for tomorrow. CHEERS & PURA VIDA to all participants! If there was ever a person whose entire destiny became saving rivers, it might be Matt Terry. 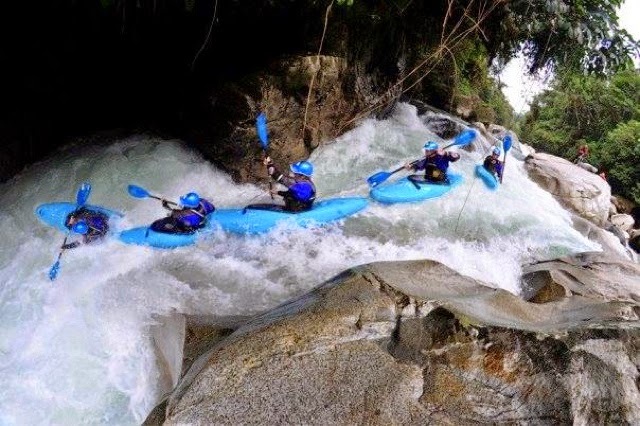 The founder of Ecuadorian Rivers Institute (ERI), Matt has dedicated the past 15 years to promoting environmental awareness in Ecuador—a country that struggles to balance the future with putting bread on the table today. 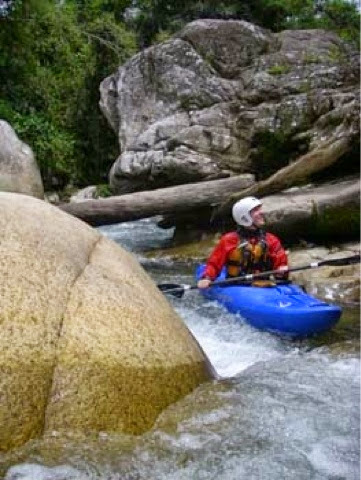 Matt Terry, where did your passion for whitewater/rivers come from? 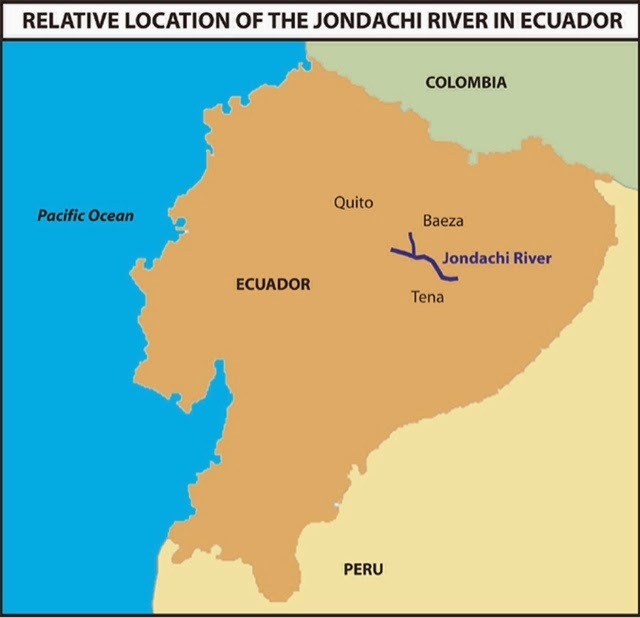 And then one day you decided to save the rivers of Ecuador….Why Ecuador? When? 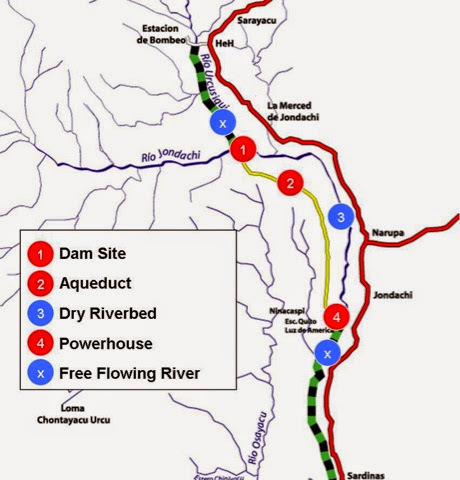 You tackle about every environmental issue that impacts the rivers of the Oriente. Do you get a lot of support from the community? How about the government? 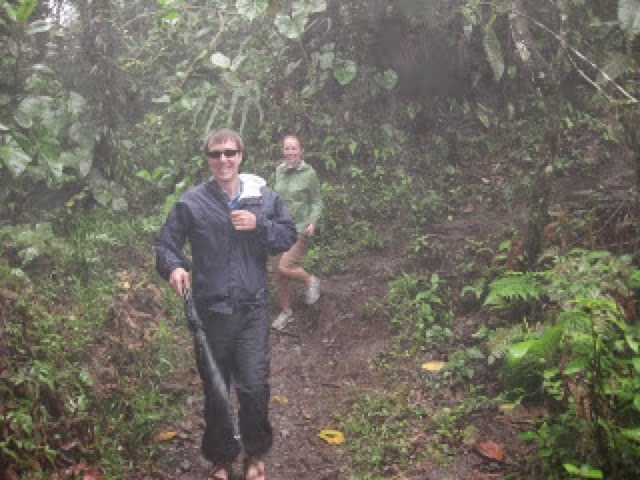 Do you see a light at the end of the tunnel in a country like Ecuador? What is your biggest challenge for continuing the mission of ERI? Like any struggling organization, one of ERI’s greatest challenges is just keeping ahead of the bills. 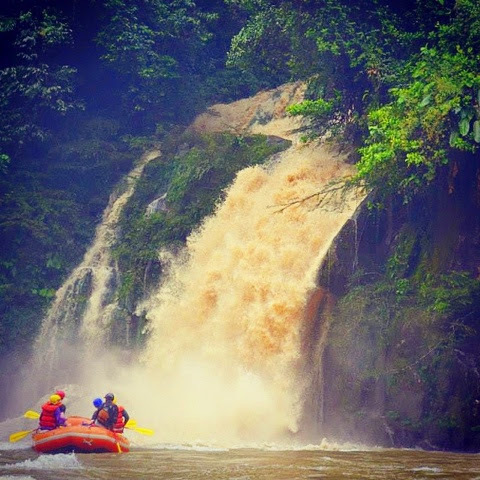 They receive support from multiple sources—including the three top paddling companies in Ecuador: DeRiemner Adventures, Small World Adventures and Endless River Adventures. 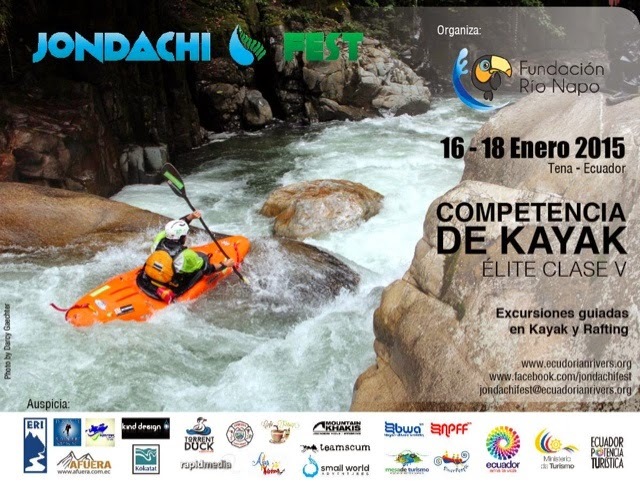 But there is never enough….if you have paddled in Ecuador or dream of doing so, supporting Ecuadorian Rivers Institute will help keep your dream alive.